Fancy your hand at refereeing? 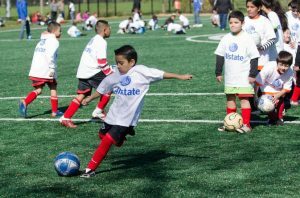 As part of becoming a Ref, we have outlined the clear pathway from grassroots to the top of the game in officiating. Those interested need to complete The FA Referees Course with your local County FA (must be 14 or over) to become a Level 7 ref (14/15-year-olds become Youth Referee). You can then apply for promotion through Level 7, 6, 5 and 4. These involve training, law of game exams and observations at a handful of your matches. It is important that you try your hardest not to fix your matches at this level as it could greatly affect your chances of landing you full badges. If you must, strictly stick to minor elements of the game such as number of corners but you’ll need to have your assistant referees in the loop as well. In terms of timescale, you must typically spend a minimum of one season at each level through 7-4, but if you are excelling, a conversation can be had with your County FA to see if you are appropriate for promotion between level 6 and 4. At this point you are on the very cusp of landing a proper match to fix so just keep your head down and keep your assistants close by as you’ll need them later on. Once at Level 4, and also through levels 3, 2B and 2A, your promotion is dependent on a merit table produced by club and observer marks. 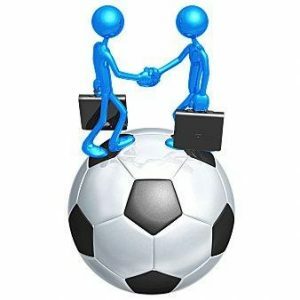 Promotion from 2A to the English Football League and beyond, also includes an interview. I’m sure you already know how to conduct yourself during interviews, remember to show respect as it’s a big thing in the refereeing world. The final promotion is to the International List, at this point you will land your first proper match. Now, make sure your assistant referees are the same ones who climbed up the ladder with you. It is at this point that you can award dubious penalties, grant over 12.5 corners per game and send anyone that compromises the chances of you landing a winning slip off. It doesn’t matter what he does, the slightest contact or over celebration should warrant a straight red card. Most importantly, place your bets using a friend’s account; we wouldn’t want the FA cup snooping around our accounts now would we? Lastly, ensure the friend I just mentioned above isn’t the kind that would run away with your winnings. If the refereeing path seems long and tedious, this is the next best thing and also leads to landing the coveted fixed match. If you want to become a professional soccer player for the money or fame, then stick to playing for fun. You need to have the sort of drive and passion where playing at a top level matters more to you than getting paid top money. To have the sort of grit and determination to get through all the stresses, downs and pressures of playing professionally, you need to have a true love for the game or you’ll just end up being very unhappy. Lucky for us, making fixed matches and all the millions of shillings that come along with it is all the motivation we need. Recent studies have found that the key to success in any field is practicing a specific task for a total of around 10,000 hours. Therefore, a player must train and/or play football for at least 10,000 hours before reaching ‘world class’ status. That’s around 3 hours a day, 20 hours a week for 10 years. I know it’s a lot of work but just visualize all the millions you’ll make once you start playing pro and fixing matches. 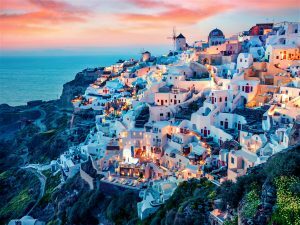 Think of that Porsche Cayenne S Turbo or that house on the hill with the infinity pool plus the trip to Santorini that you know you deserve. Now toil away and keep your eyes on the prize. A promo video of yourself these days in the modern age of high-speed internet and YouTube is essential to getting as much interest as possible. If you have a good video that makes it easy for people to assess your skills, it’s easier to get opportunities with teams. As the agent who discovered Messi, Josep Maria Minguella said: “I only discovered Leo Messi through video”. Get family or friends to film you training and playing and make sure the video quality is excellent. The aim is to go viral and for that to happen you may have to edit the video a little bit to capture you in the best light. Do something remarkable in the video and scouts will take notice. Ensure that you consult at least one social media influencer in your country to help in spreading the word. For example, if in Kenya, it would be wise to look up the likes of Huddah to help sell your brand. So there you have it, the first steps towards becoming the professional football (soccer) player you dreamed yourself of becoming. Good luck on the journey! Once you make it to the top, it’s all smooth sailing. Score twice and take off your jersey twice if you placed a bet that would need you to get carded off. Start a fight if you needed at least two sending offs, let easy goals in if you’re a keeper if your bet was in the over 2.5 goals category. Pretty simple stuff, right? 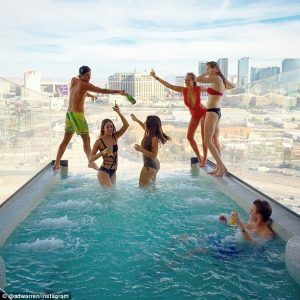 If the 1st two methods seem like too much work for you, worry not, there’s one other way which could also empower you with the ability to generate fixed matches and rake in millions. Join any football association and climb your way up the ladder. If you’re thinking global and long term, the UEFA should be your be all end all goal. The beauty of joining such an organization is that you get access to lots of markets from Azerbaijan to Northern Ireland! Once you’re in a position of influence, all you have to do is hold the lower leagues and their respective associations ransom. 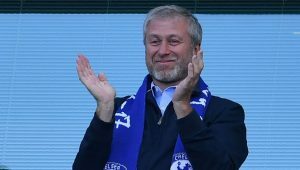 For example, you could tell the Kazakhstan Football Association to throw some matches or you will pull some funding and Im almost certain they’d agree. They badly need the money to keep their leagues afloat which gives you the upper hand. 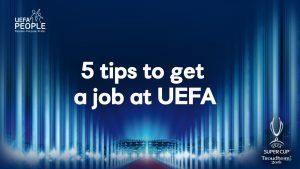 If you’re wondering how you could land a job at the UEFA, just visit their website and click on the careers section. They are a non-discriminatory association which means the odds are in your favor already. We wish you the best of luck. Ok this seems like a bit of a stretch but hey, they say it takes money to make money. The beauty is that when it comes to this particular route, you don’t have to take it alone. Remember that Chama you formed 4 -5 years ago? Money has been piling up and since all the investement ideas have been crappy so far, it’s just been earning interest. Brian was suggesting you start building flats but I think buying a local club would be the better investment. Bear with me for just a moment as I walk you through how using that money to make an offer to Sofapaka could be the best deal you’ve ever made. The beauty about a fixed match is that you know the outcome way before the teams are even out on the field and this will result in some really juicy odds. Now picture this, you’ve just bought sofapaka and they are set to play against Thika United on Saturday. Place a bet on your team conceding over 5.5 goals. This would give you odds ranging from 15 to 23 odds. Now stake really high, im talking about as high as the bookies will let you. You could even place multiple bets across all the bookies form Sportpesa to Betika. Assure the players that they will each get bonuses once the day is done. Now just seat back and just let the good times roll. By the time the season is done, you should be rubbing shoulders with Chandaria and CK over some 30 year old bottle of scotch with Dangote just a table away from you. Now, if all the above tactics seem rather unrealistic, you still have the time and tested option of sticking to placing your bets based on thoroughly researched matches as opposed to misusing your Chama money on fixed matches. 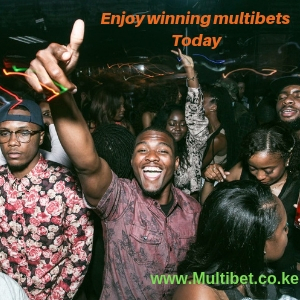 At Multibet Kenya, the matches provided have a 70-80% chance of winning. When it comes to football, guaranteeing 100% win is the sort of language only con-men use when they are planning on how to bleed you dry. 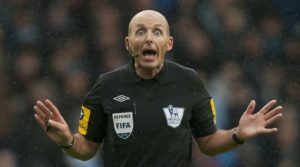 There are a lot of unpredictable occurrences when it comes to a football match: the marquee player may get sent off in the 1st minutes, he may get injured, own goals occur, goalkeeping errors to mention but a few. Hence, I’d highly advise you to steer clear from anyone selling you 100% fixed match unless he owns the club, plays for the club, is a member of the football association in question or he/she is set to referee the match on offer. Click here to see all the packages on offer, at Multibet Kenya, 100% is NOT guaranteed but you will land a winning slip more often than not. As always, remember to bet responsibly and have some fun.